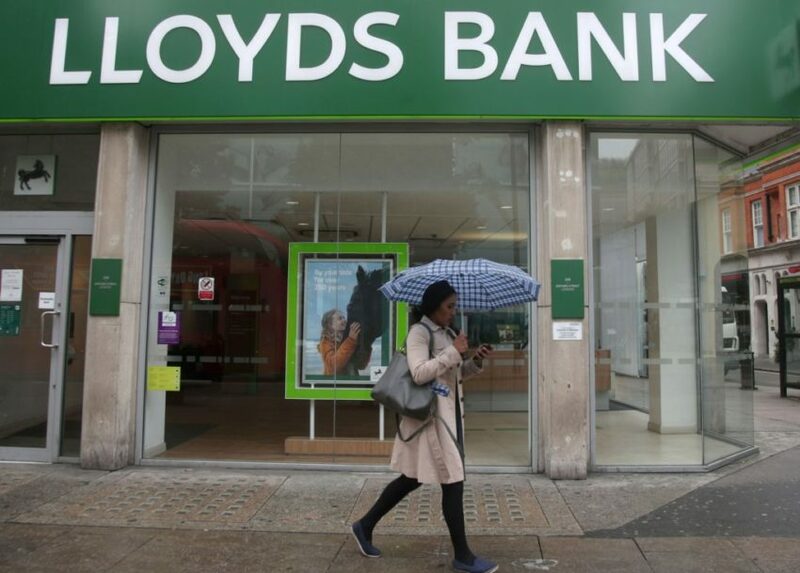 The move is part of a £3 billion commitment from Lloyds to invest heavily in technology as part of its three-year strategic plan under chief executive Antonio Horta-Osorio. The bank raked in £1.82 billion of profit in the three months to September 30, leaving unions to question the job cuts. “The news of additional jobs will prove to be a bitter pill for workers at Lloyds’ Gillingham site closure. These hard-working staff face limited opportunities for redeployment, while other workers around the country could effectively be forced out of a job because they are unable to travel or move to where the new roles are located.